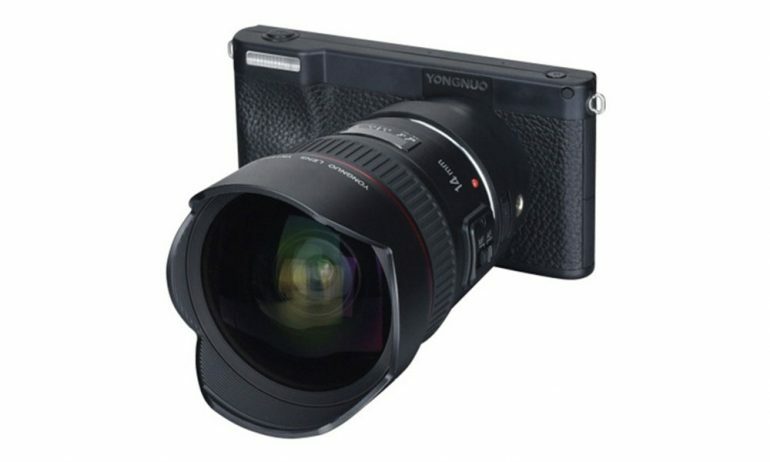 Yongnuo has been well known for its compatible lenses and DSLR accessories for quite some time. Now the company is stepping up its gaming with the new YN450, a mirrorless camera that features a Micro Four-Thirds sensor and powered by Android 7.1. The 16MP sensor on the YN450 is capable of recording video in 4K and capturing images in RAW format. Powering it is a Qualcomm octa-core SoC, along with 3GB of RAM and 32GB of internal storage. The memory is also expandable, most likely in the form of a microSD card slot. Oddly enough, the YN450 sports two camera sensors. 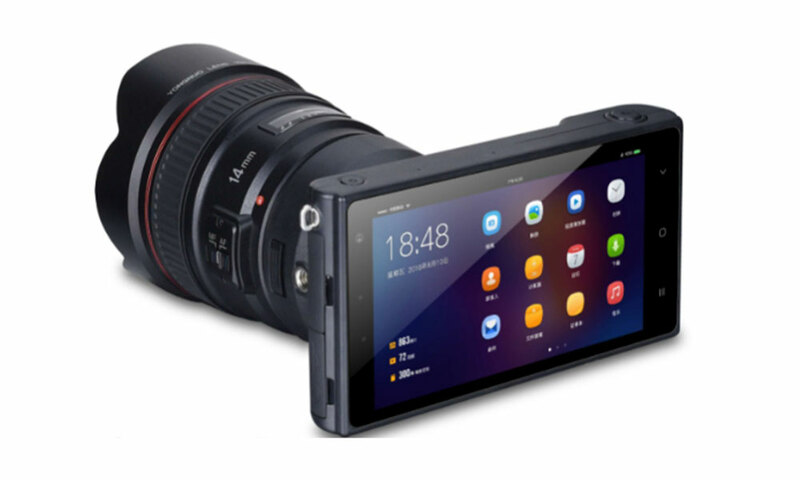 Besides the obvious lens, there is a ‘selfie’ camera just above the 5-inch 1080p display that captures 8MP stills. Other features include a stereo mic, GPS, a 3.5mm headphone jack, dual LED flashes, and a 4000mAh battery. There’s no hot-shoe for external flashes though. The camera seems to accept Canon-mount lenses via an adapter, which at this point is not known to be included in the box. On another note, Yongnuo is trying to look for a better name than YN450. To that end, the brand is currently hosting a competition on its Facebook page. No news yet regarding when and if the camera will be available in Malaysia, neither is there an official pricing.